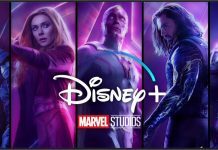 Disney has revealed their opening cache of content for their upcoming streaming service Disney+ and revealed details on the launch date, pricing and how this streaming service will operate. 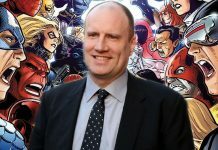 On Thursday (April 11), Disney presented their new streaming service not only in front of investors but streaming live to everyone watching on the internet to tease Disney+ to what they hope will be interested parties eager to sign up. 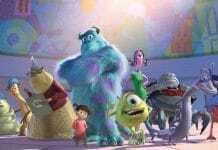 With branches of Disney already owned by the Mouse House earning their own categories, Disney, Pixar, Marvel Studios, and Star Wars content already released over the years will be available for subscribers as well as an entire new slate of programming and movies originating on the site. As well as each division of Disney having their own time to advertise their own content, every detail about how to subscribe and what the price of the subscription service will be, was revealed with tantalizing offers to push prospective subscribers away from rival Netflix and firmly into the Disney+ camp. But what are the important details prospective subscribers need to know? Continue reading below for the full list of information! Disney’s marketing strategy of broadcasting this investment meeting live may be their golden goose that births a treasure trove of subscribers as it was revealed that the initial subscription price for members is a discounted $6.99 per month and $69.99 for the year. This low price works to Disney’s advantage as to get the most out of rival streaming services Netflix, Hulu and Amazon Prime, subscribers must pay $12.99, $11.99 and $12.99 per month respectively or $119.99 for a year of Prime. Disney+ will also be ad-free and allow members to download content to be able to watch without using internet or data. 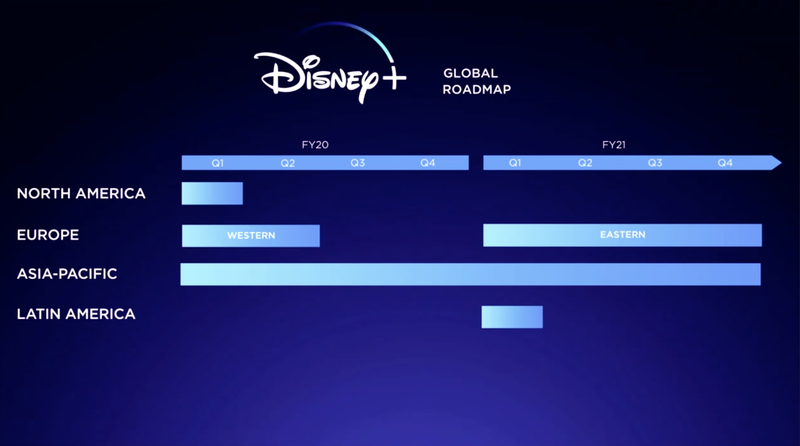 Due to their ever-growing empire, Disney divided their presentation up into their subsidiary divisions each presenting what content their studio will have on Disney+ which will all help make the service a must-have in viewer subscriptions. 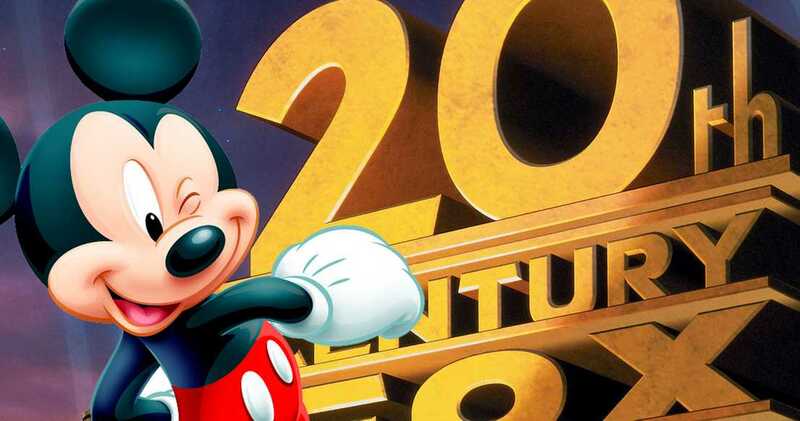 Finally acquiring 21st Century Fox, Disney’s first pitch was advertising the fact that Disney+ will have family-friendly Fox movies and franchises that the former rival studio had already produced. This will include Box Office hits like Avatar, Home Alone, and Bohemian Rhapsody, as well as TV favorites like The Simpsons which were given a mini fourth-wall skit with the family announcing their pleasure to be part of the Disney family. Marvel Studios was the first studio to present and with the anticipation at fever pitch for the upcoming Avengers: Endgame, fans were treated to a selection of original programming coming to the service. Falcon and the Winter Soldier was the only series to reveal a logo, but other previously announced programming includes WandaVision, a series focussing on Loki and a series focusing on Hawkeye. Not much is known about the What-If series, but Hayley Atwell will apparently be reprising her role as Agent Carter (in animated form), and gains the super soldier serum in this alternate scenario. 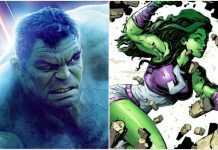 These shows were also revealed to be definitively included in the Marvel Cinematic Universe and will further the stories of the featured characters. 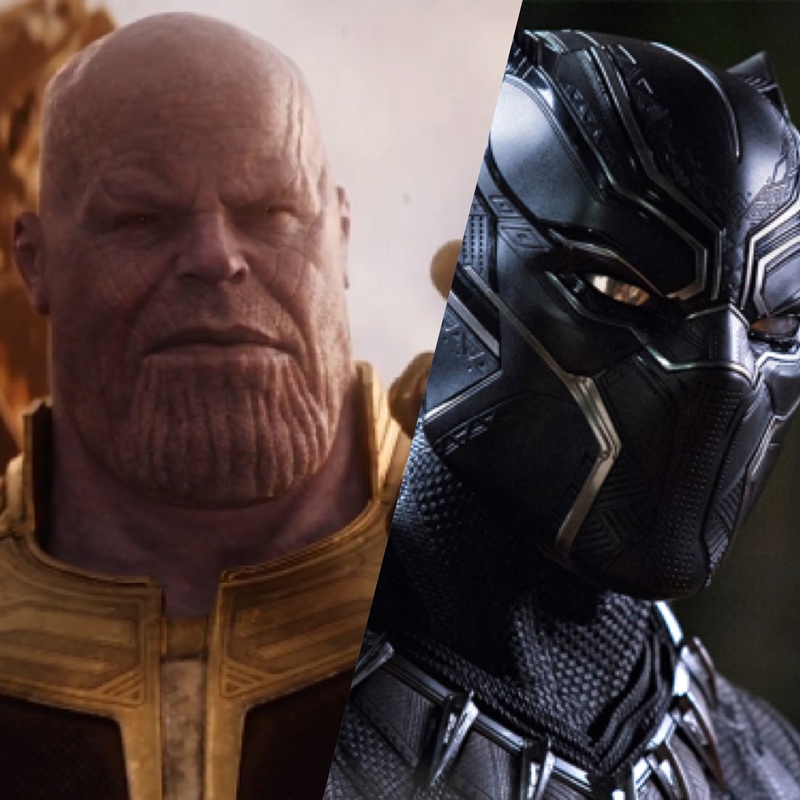 The 21 movies that currently make up the Marvel Cinematic Universe will also be available on Disney+ as well as the upcoming Avengers: Endgame and eventually all Marvel movies acquired from Fox, except the Deadpool films. 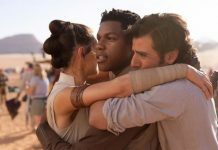 The only original content talked about by Lucasfilm head Kathleen Kennedy were the upcoming shows The Mandalorian, the revival of the animated series Star Wars: The Clone Wars and the upcoming Cassian Andor and K2SO series focusing on the two characters from 2016’s Rogue One: A Star Wars Story and created by the creators of The Americans. Meanwhile all the Star Wars movies were announced as eventually available throughout the first year of Disney+. For the Disney brand’s original studio, they announced that the studio was taking “a lot of their classics” out of the vault to be made available on the service. With regards to original content, Disney will be releasing a documentary about the making of Frozen II entitled Into the Unknown which was also stated to be a title of a song in the upcoming movie scheduled for release this December. To help promote the upcoming string of original live-action movies Disney+ will feature, Jon Favreau was brought on stage to promote the upcoming live-action Lion King movie as five upcoming original movies were announced to premiere with more smaller movies not deemed big enough for the cinemas also in the works. A live-action adaptation of the 1955 animated classic Lady and the Tramp to be available from launch. Noelle – A female Santa Claus comedy starring Bill Hader and Anna Kendrick as the titular character. Stargirl – A coming-of-age movie based on the novel of the same name. Timmy Failure – A children’s detective movie about an 11-year-old boy and his polar bear partner. Togo – A true story retelling about a heroic sled dog starring Willam Dafoe. Pixar spent their section of the presentation mainly promoting the upcoming Toy Story 4 by announcing two spin-off shorts directly from the movie. The first is a series of shorts starring new character Forky where he seeks knowledge of basic everyday experiences. The other spin-off will be a Toy Story 4 prequel short starring Bo Peep and will show what happened to her prior to the events of the movie. As added nostalgia, the Disney Channel executives announced another spin-off movie for one of their animated series, Phineas and Ferb, which will have a new movie exclusive to the streaming service, and will feature the titular duo on a space exploration adventure. 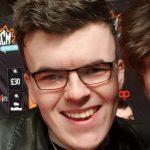 Also new to the service, will be High School Musical: The Musical – The Series stated as a reality series about a cast of students who attend the school the original movie was filmed in and perform songs from the movies as well as new material. Their backlog of Disney Channel programming, including Lizzie McGuire, Hannah Montana, and The Suite Life Of Zach & Cody, will also be available as full series content. National Geographic also had a presentation slot heavily focusing on a new documentary presented by Jeff Goldblum as well as all current and previous documentaries to have aired on the channel. 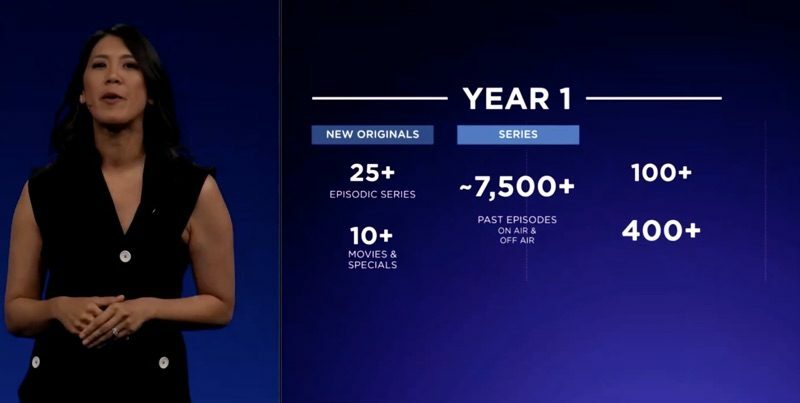 By the end of the first year of Disney+, there is expected to be 35+ original content released on the service with new content being released weekly, 7,500+ previous episodes of programming both off air and currently on air and 500+ previous movies both recently released and backlogged. The greatest question of all concerns the launch date of Disney+. For North America, the streaming service will become available on November 12th, 2019, but unfortunately for anyone outside of North America, potential subscribers are going to have to wait until at least 2020. Western Europe and Asia-Pacific countries will be able to subscribe to the service in late 2019 and early 2020, followed by a rollout in Eastern Europe and Latin America starting from late 2020. What are you guys making of Disney+? Will it beat Netflix as the dominating streaming service? Does this original content make you want to subscribe to the yearly subscription fee?